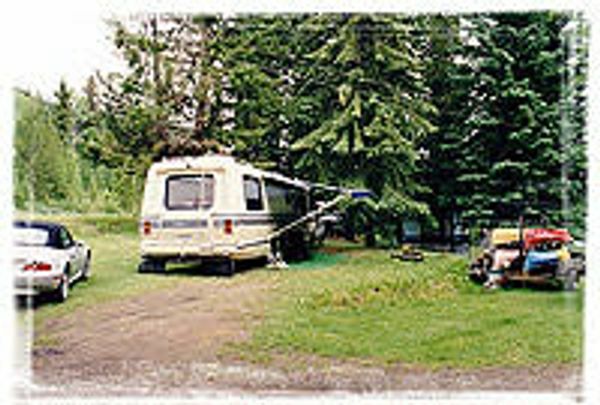 Lac La Hache is a beautiful lake well known for its kokanee fishing as well as its trophy size lake trout. 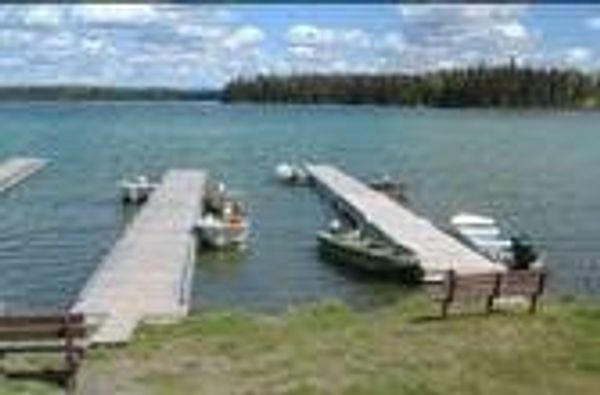 During the summer months, the Lac La Hache area, including Lac La Hache Provincial Park, attracts many anglers, boaters, swimmers, and water skiers. In the winter there is skiing and snowboarding at Mt. Timothy Ski Area. History plays an important part in this area and the Felker Homestead Heritage Site that provided services for those on their way to the goldfields is being restored. 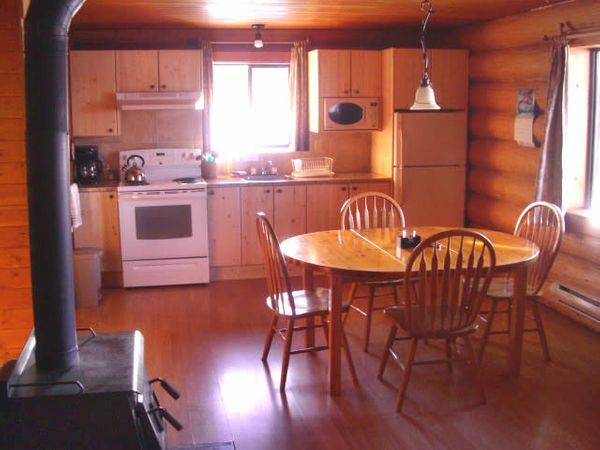 There is also the Lac La Hache Museum housed in a 1930s era log home with interesting exhibits and artifacts. 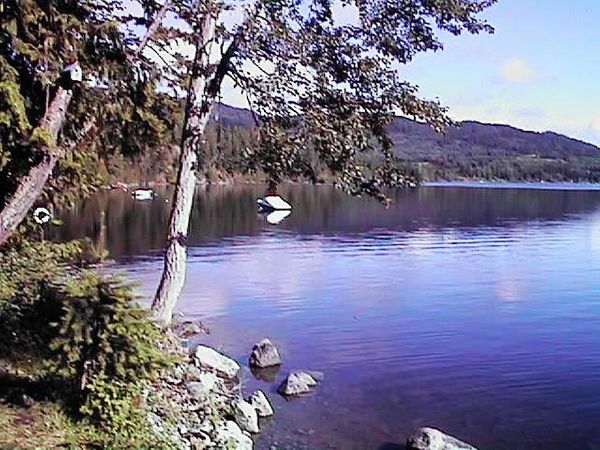 Lac La Hache, located in the Cariboo region of British Columbia is situated about 20 km (12 mi) north of 100 Mile House on Hwy 97, 141 km (88 mi) north of Cache Creek, 56 km (35 mi) south of 150 Mile House, and 71 km (44 mi) south of Williams Lake. When a French Canadian fur trader dropped his axe into a remote Cariboo Lake while ice fishing, he most likely never would have suspected that he was making history. 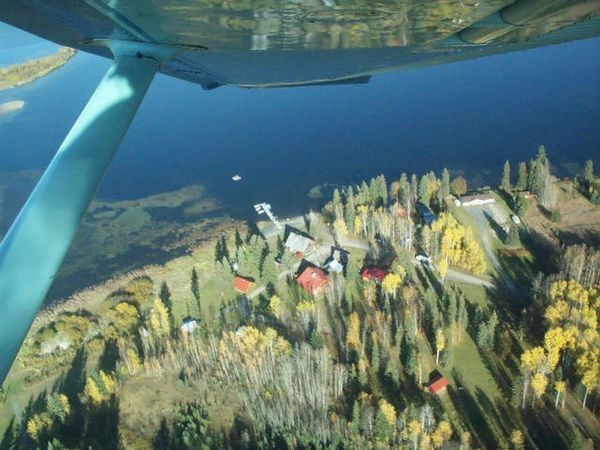 The name Lac La Hache translated into English means” Lake of the Axe” and has remained the name to represent this beautiful lakeshore destination. 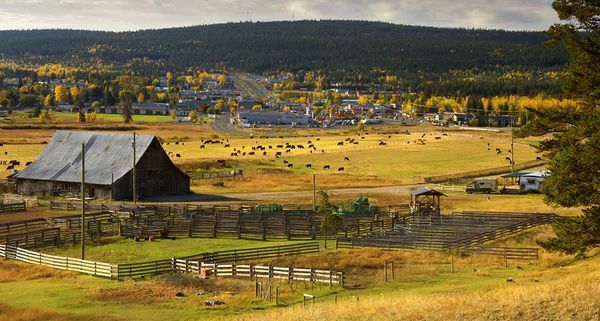 This area is rich in tales of fur traders, gold seekers and cattle ranchers. By the 1860s, gold fever was running high, as miners searched for the jackpot first near Likely, and later at Barkerville. 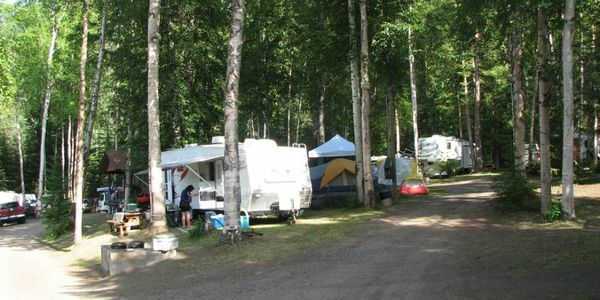 With teams of horses, mules and oxen, the fortune-seekers plodded north along the Cariboo Wagon Road skirting the eastern shores of the lake. Both the Shuswap and Chilcotin First Nations inhabited the area. 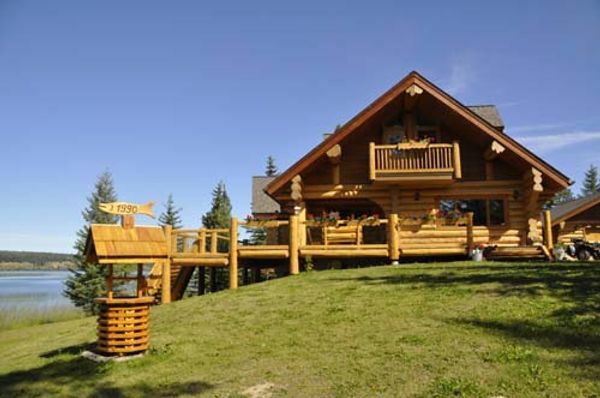 Long before the lure of wealth brought the fur traders west, the Shuswap Indians established pit houses near the present day village of Lac La Hache. The Chilcotins named the lake Kumatakwa, meaning Chief or Queen of the waters. 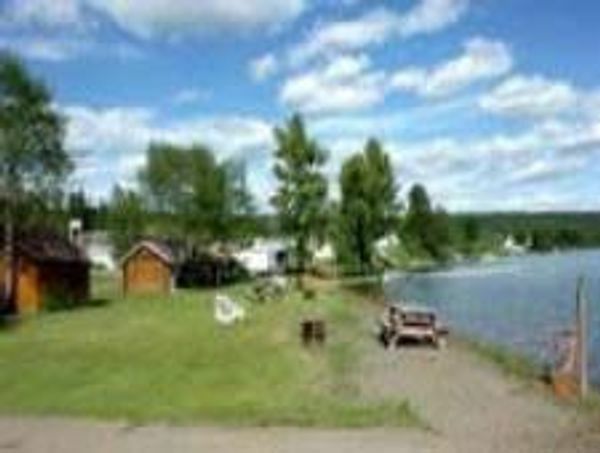 The small, friendly community of Lac La Hache describes itself as the “Longest Town in the Cariboo”. 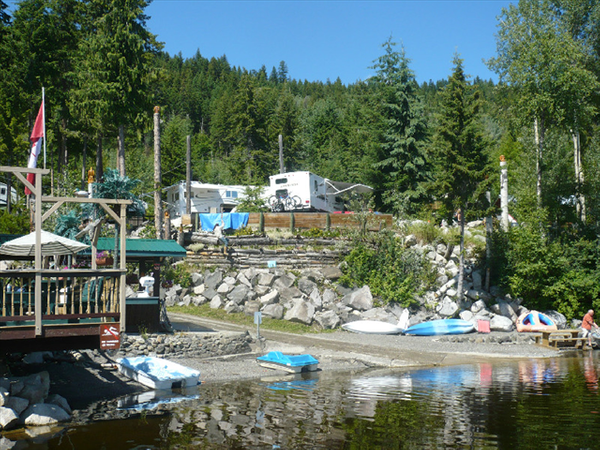 Highway 97 skirts the entire 18-kilometre shoreline of this beautiful lake in its rolling Fraser Plateau setting.